The V-Class goggle range has been awarded the Red Dot Award for Design & Innovation. This notorious award receives entries from over 50 countries, and rewards products of outstanding design and excellence. 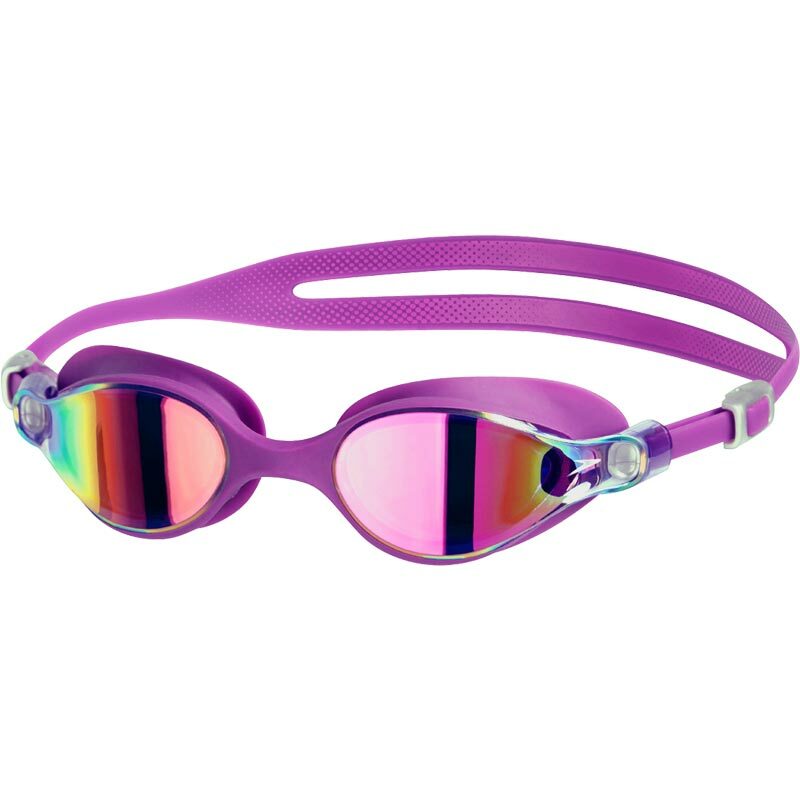 Speedo ® V-Class Virtue Mirror AF Goggles are manufactured with premium materials and precision engineering. Keep the competition behind you with wide vision! Designed to offer maximum vision periphery, our Virtue Mirror Goggles are manufactured with premium materials and precision engineering, with anti-fog lenses for vision that lasts twice as long as rival goggles. 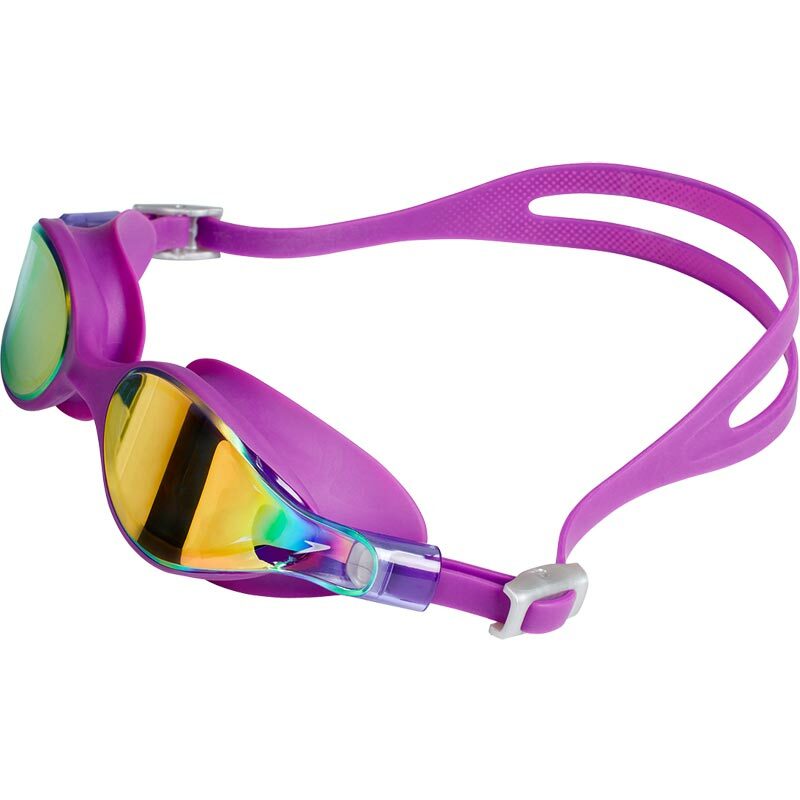 Soft, secure and supple, our Virtue Mirror Goggles ensure optimum vision in the water. Shape and style designed to specifically compliment the female face. 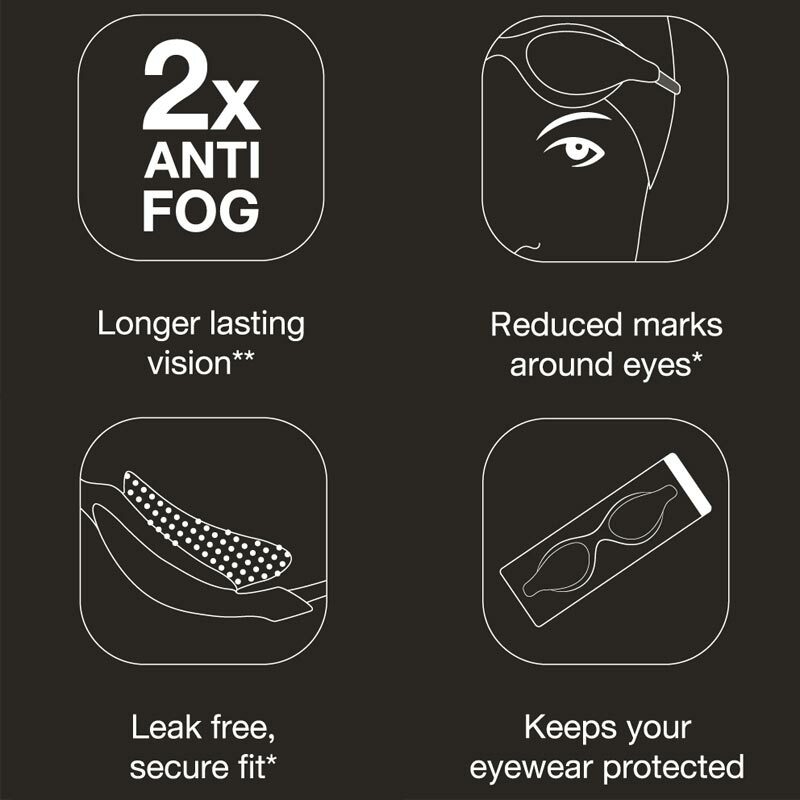 2 x Anti-Fog** - New superior technology guarantees 2x longer lasting vision. IQfit™ - Our 3D Seal ensures a leak-free*, comfortable fit, with reduced marks* around the eyes after wear. Dynamic Side Clip - Easy adjustment and a secure fit for reduced leakage. Stylish wrap-around lenses - offering improved wide vision.